The right conservatory roof vents can transform your conservatory into an even more versatile room to be enjoyed in all seasons. On a sunny day, the expanse of glass in your conservatory means that it can heat up very quickly. With no means of escape, this can transform your extra room into a very stuffy greenhouse. Conservatory roof vents ensure that the rising hot air is released and cooler air is drawn in, so the temperature can be controlled. Even a small conservatory can benefit from the addition of roof vents to promote better airflow and comfortable temperatures (unless it happens to be north facing and in a very shady area!). 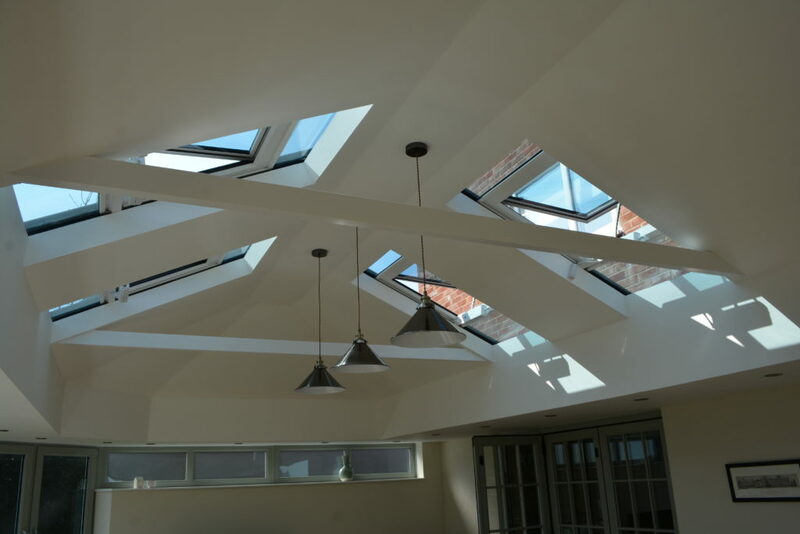 Planning your conservatory ventilation will ensure that you get the most from your space. 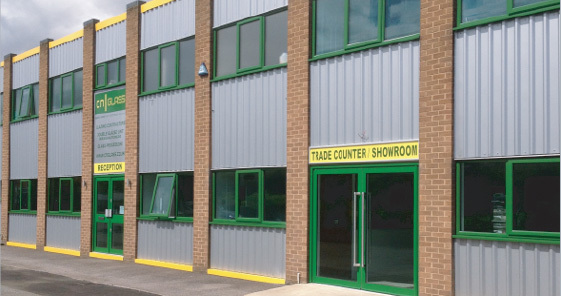 Fitting roof vents retrospectively can be costly and in some cases impossible, so ensure that you discuss this with in the planning stages! Previously, sales people have discouraged customers from adding roof vents due to fears of leaking. These fears have proved unfounded as long as correct building practice is adhered to. British Standard 5156 covers the use of glass on sloping roofs, including wind and impact testing. Perhaps the simplest form of conservatory roof vents are known as hook and pole vents. Also known as a screwjack, it is a threaded brass rod that when twisted using an opener pole or handle extends to open your roof vent. Hook and pole vents are popular in conservatories, orangeries and skylight windows with pitched roofs. They don’t require any additional mechanisms to be installed, reducing costs and space considerations. You can also add a locking mechanism that prevents them from being opened from the outside, for added security. Manual vents are ideal for smaller conservatories that may only have one or two vents to open and close, or in cases where you don’t anticipate that you’ll be using the vents very often. Controlling large numbers of conservatory roof vents on a daily basis with a hook and pole can prove rather tedious! Electronic roof vents eliminate the elbow grease needed to ventilate your conservatory. With the press of a button, you’ll be able to control the vents without a pole in sight. You may wish to go a step further and introduce automated electric roof vents with rain sensors and climate control. They use sensors in the conservatory roof to monitor weather conditions and automatically adjust to maintain a preset temperature. These systems will cost more than a manual setup, and could incur additional repair and maintenance costs in the future, but they also represent a new level of luxury in conservatory design! Need help finding the right conservatory? Are you ready to break ground on the home extension of your dreams, but need help with one of the largest investments you’re likely to make for your home? Our experienced team can help to guide you through the process of choosing the right conservatory for your home, right through to when you first step foot into your brand new room. Click here to read more about conservatories from CN Glass, view testimonials from our satisfied customers and download our brochure.